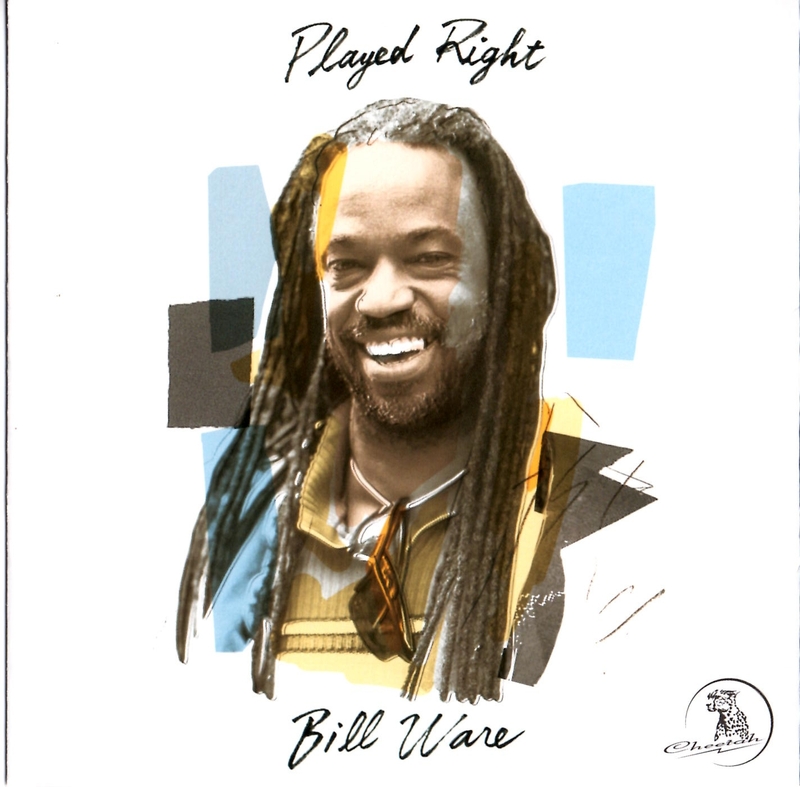 Bill Ware’s first solo effort on a major label! This all-star quartet (with special guests) features Lenny White on drums, Onaje Allen Gumbs on piano and Brad Jones on bass. This all-star quartet (with special guests) features Lenny White (Return to Forever), Onaje Allen Gumbs (Miles Davis) and the Jazz Passengers’ Brad Jones.